Can we talk about brunch? I never experienced brunch until my adult life. 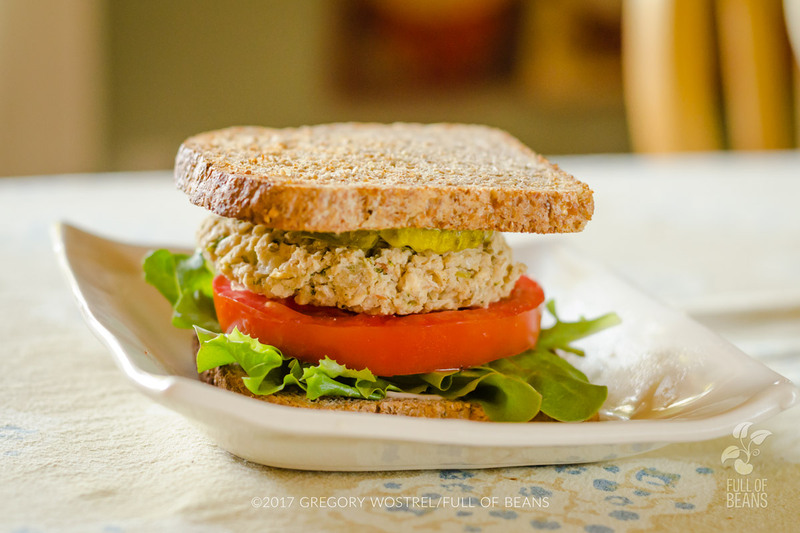 My mother raised 7 kids and her focus was on a hearty breakfast and a portable lunch. That meant there was never a sense of leisure over a meal, except maybe for Sunday dinner. In addition, I’m not a morning person, so I fell in love with everything about brunch. Honestly, I don’t think I have ever invited anyone over for breakfast in my life! 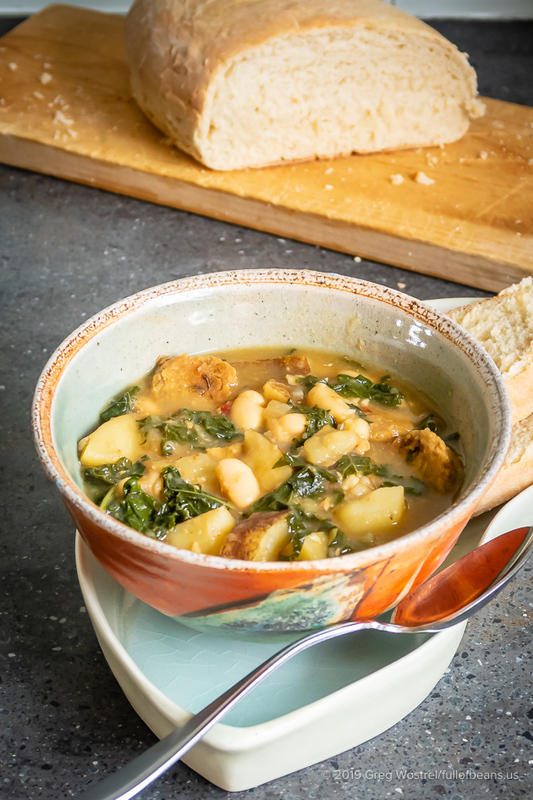 Really, what’s not to love about a meal that extends over a period sufficient for a good visit, or reconnection, that can be followed with a nice walk in the daytime, and no late night clean up? Thinking back to my pre-vegan days, it is curious that anyone thought of quiche as a healthy option. The eggs, cream, and cheese, packed a huge cholesterol and fat hit. (like quiche lorraine, for example) While I do make a plant-based, but traditional, crust (my recipe, which has been my go-to for years, is part of our Pumpkin Pie), the filling for this quiche is tofu with some seasonings, a ton of vegetables, and a little bit of Follow Your Heart vegan shreds – a lot different! Now, let’s talk tofu. I use Nasoya organic extra firm most of the time. This recipe calls for a 14 oz. block of tofu. In 1/4 block there is 9 grams of protein (because everyone seems to be obsessed with protein), 4 grams of fat, of which only 0.5 is saturated. Zero cholesterol. Zero. And less than 100 calories. Now, I confess that I have consumed a quarter of a quiche in one meal just by taking multiple slivers after my initial piece, so this all makes me feel good. First of all, its not really black, but Kala-namak, or Himalayan black salt, is important to have on hand. This salt is a type of rock salt mostly found in the Himalayas and it adds an egg-like flavor because of its sulfur content. I usually stay away from ingredients that are somewhat obscure or hard to find, but this is worth it if you are plant-based and miss the taste of eggs. Incidentally, in the Ayurvedic tradition, it is used as a digestive aid. So that’s also a win at a big meal. Your best bet for finding it is a health food store or Indian cuisine market or online. A little goes a long way, so I’m confident my 12 oz bag is going to last me for a year or two. Have fun with your veggies! Feel free to be creative with the vegetables. 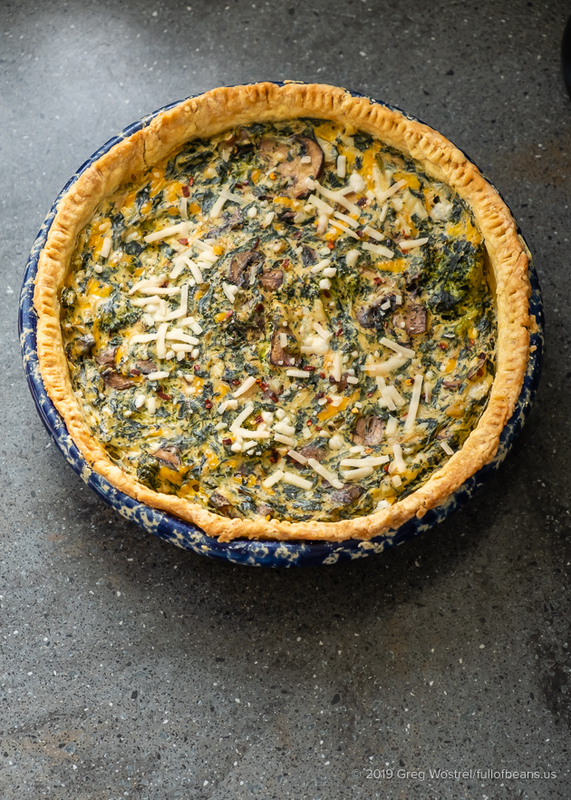 I wrote the recipe based on what I like in a quiche, but the options are really endless. Don’t ever run out to get an ingredient if you have a worthy substitute or something that needs to get used up. For example, if you don’t like mushrooms but love red peppers, make the switch! I also think ratio of vegetables to tofu is a matter of preference. I like a ton of vegetables so the recipe reflects that. Cut back a little if you want less. Last tip: If you don’t want to deal with a crust, you can cook this in a greased pan for more of a frittata type dish. Personally, I think the crust matters. I’ve been making my own crusts for years and it’s really not hard, and nothing to be afraid of if you haven’t made one, yet. The pie crust recipe included on our pumpkin pie post is my standard go-to. Go for it, you won’t be disappointed! 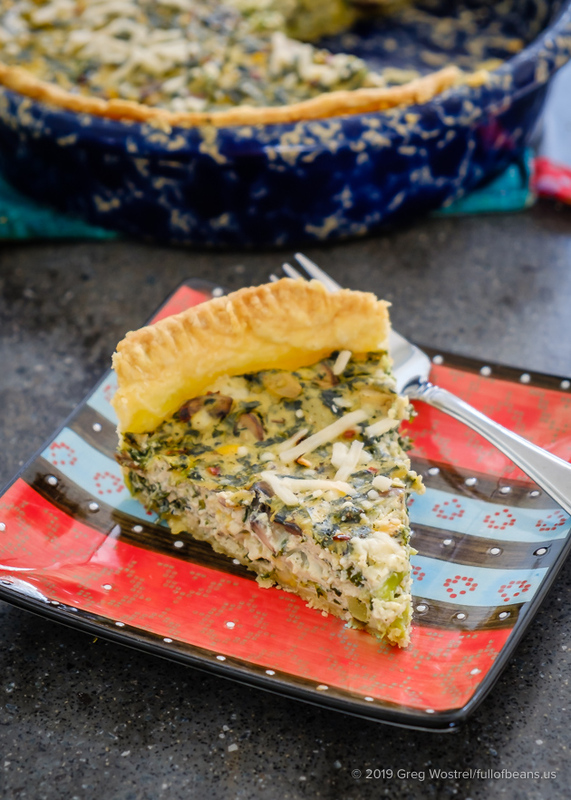 Vegan Spinach and Broccoli Quiche – ready to eat! 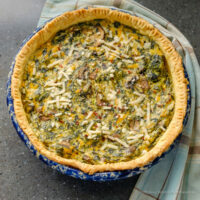 This vegan spinach and broccoli quiche is a delicious and healthy alternative to the traditional quiche made with eggs, dairy cream and dairy cheese. 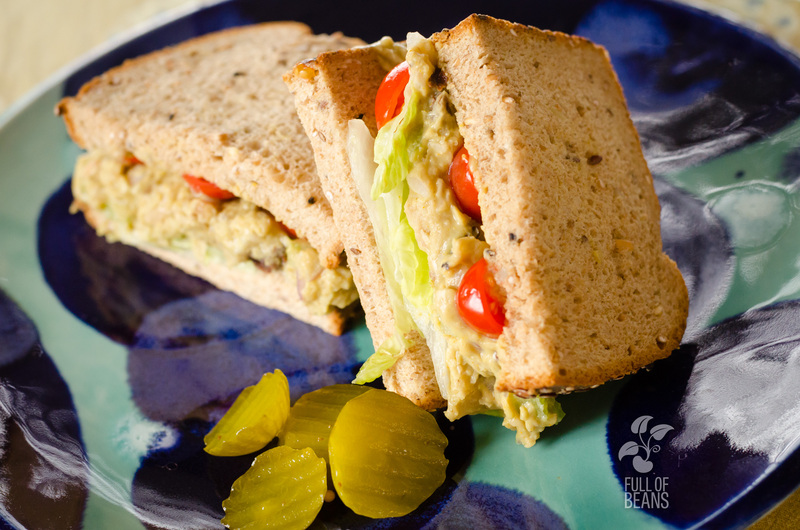 Combine tofu, nutritional yeast, black salt and turmeric in food processor and blend, stopping to scrape down edges as needed. Add a few tablespoons of water if needed to blend smoothly. Set aside. 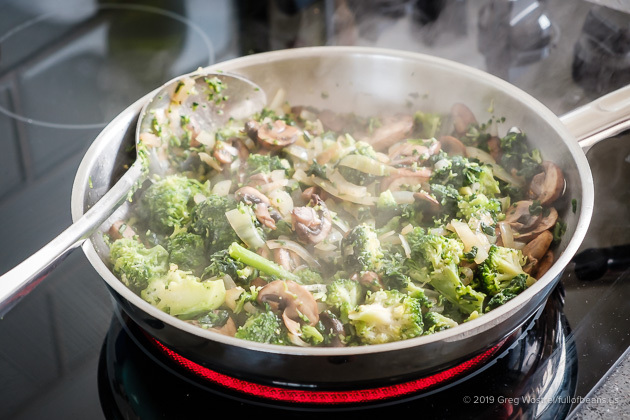 In a large frying pan, heat oil or water and add onions, stirring gently and cook until lightly translucent. 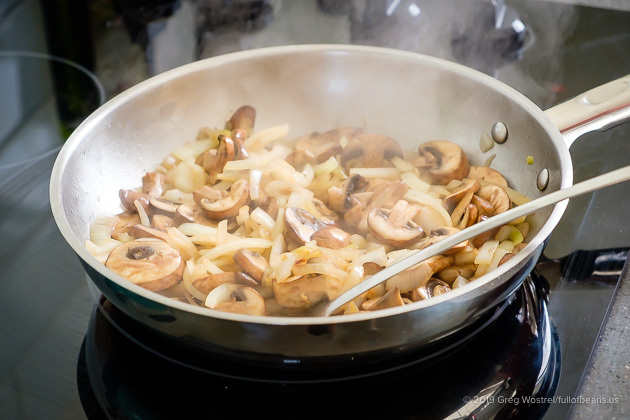 Add garlic and mushrooms, if using, and saute until mushrooms are cooked enough to have liquid mostly cooked off. Add spinach and broccoli and cook just until heated through. Remove pan from stove. Add the tofu blend, oregano, pepper flakes and cheese shreds to pan and gently fold together until evenly blended. 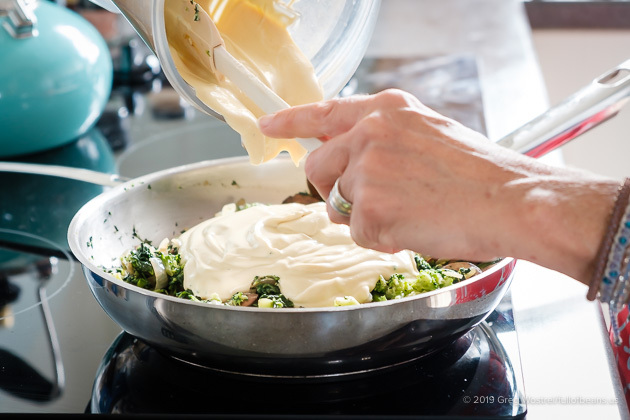 Transfer the mixture into the pie crust and spread out evenly. Sprinkle with additional shreds or a scant amount of pepper flakes if desired. Bake for 35 minutes. Allow to sit for 15 minutes before slicing. So excited to try this. Discovered your gluten free crust, too…you’ve made it possible for me to reintroduce into my life an old, very-much-missed, favorite food. I can’t thank you enough.